We discuss the indictment of two Ukrainian nationals for their role in a conspiracy to hack into the Securities and Exchange Commission’s (SEC) computer systems. We also chat about the recent controversy about GoDaddy quietly injecting scripts onto websites without the website owners knowing, and recent attacks on cryptocurrency exchanges. 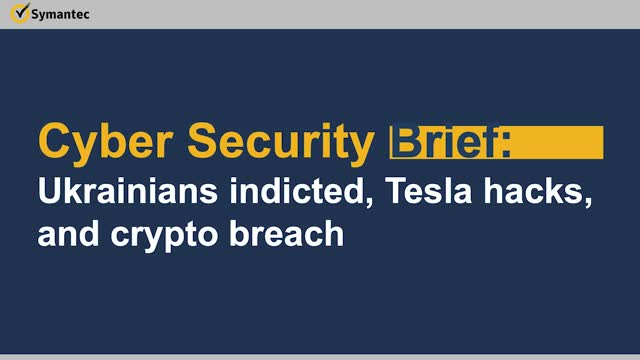 We also cover the Pwn2Own contest offering cash prizes for hacks on a Tesla vehicle for the first time, and how credit card scammers are using smartcard technology to their advantage.